It is a little known fact that spinal discs are capable of repairing themselves. This is not something most people are told when they visit their doctors for things like degenerative disc disease, sciatica, spinal stenosis, and bulging, herniated, or slipped discs. The majority of doctors will recommend epidural injections to manage the discomfort or, in many cases, surgery that simply does not work. But what if back surgery was unnecessary? What if there was a solution that re-activated the self-repair mechanism that every disc possesses? What if there was a non-surgical treatment that got to the root of your back problems? This solution DOES exist. The Disc Institute® offers a treatment called IntraDiscNutrosis®, which is entirely non-invasive and re-activates your disc’s natural capability of self-repair. This treatment’s ability to support the natural disc healing has proven to be highly effective; an independent study found IntraDiscNutrosis® to have a success rate of 98%. The physiological mechanism in the disc has failed, reducing or eliminating its ability to self-repair. The disc’s “dying process” begins, triggering the onset of conditions like stenosis, herniated disc, and others as the disc breaks down. 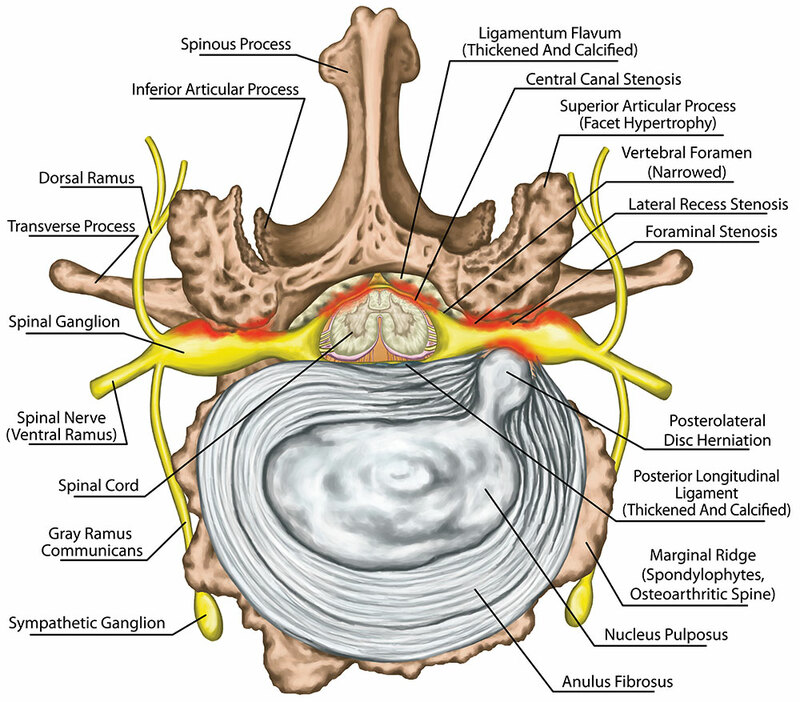 Back pain symptoms develop and intensify as a result of these spinal disc conditions. IntraDiscNutrosis® tackles the problem at its very source by restoring the disc’s ability to self-repair. Other treatment options, like back surgery and spinal fusion, only treat the pain symptoms that develop as a result of the spinal disc conditions. For lasting relief and a treatment that overwhelmingly works, you need to address the problem at the source. 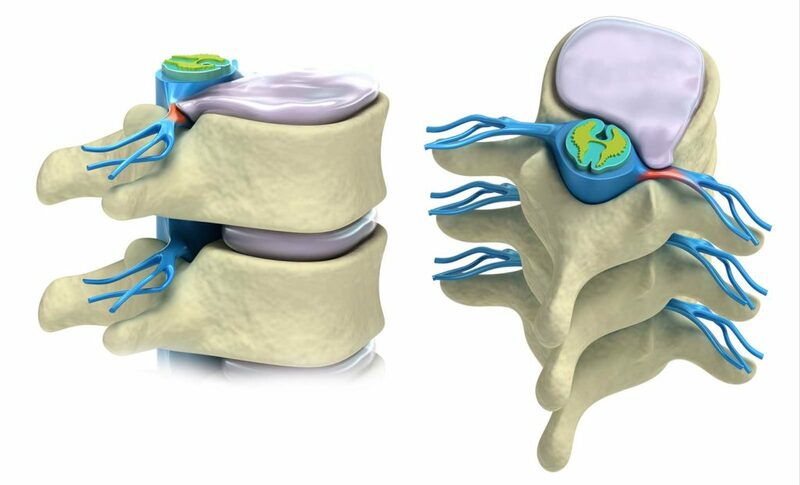 This is accomplished through IntraDiscNutrosis®‘s process of providing support and nourishment to the disc as it reestablishes its own self-repair functions. With IntraDiscNutrosis®, there is no down time, and there are no side effects. But IntraDiscNutrosis® is not for everyone. Schedule an appointment at a Disc Institute® location near you to see if IntraDiscNutrosis® treatment is right for you. The Disc Institute® is a revolutionary treatment center that has helped thousands of patients just like you. Their IntraDiscNutrosis® is a medical breakthrough for treating bulging, herniated or degenerative discs and serious disc-related symptoms without surgery. With locations in Clinton Township, Michigan; Minneapolis, Minnesota; Pittsburgh, Pennsylvania; and Charlotte, North Carolina, The Disc Institute® has one primary goal: to help you avoid spinal surgery. In fact, two independent, randomized, third-party medical studies confirm that The Disc Institute® has a 98% success rate in obtaining significant improvement and lasting results for their typical patients. It is important to understand that treatment at The Disc Institute® may not be appropriate for every situation. Contact a Disc Institute® location near you today to see if you qualify for their innovative approach to disc repair. The consumer reviews expressed in the videos recorded by past patients of The Disc Institute represent their own opinions and experiences. Individual results may vary. error: All content copyright © The Disc Institute, PC. All Rights Reserved.